Russia`s top aluminium producer Rusal, its rival Sual and Switzerland’s Glencore have completed a merger to create the world’s biggest aluminium company. The shares of the company will be listed in three years. The new company, United Company Rusal, has pro-forma sales of about $US 12 BLN and production capacity of about 4 MLN tonnes of aluminium. Sual`s main owner Viktor Vekselberg has been appointed non-executive chairman of the company. 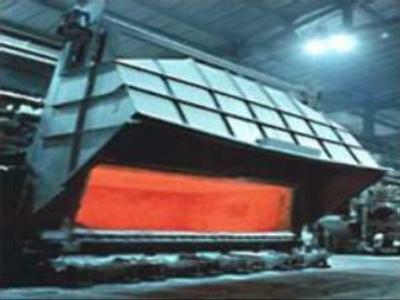 The merger agreement between Rusal, Sual and Glencore was signed in October 2006 after months of negotiations. Mr Vekselberg said the new venture would be able to produce 4 MLN tonnes of Aluminium, and 11 MLN tonnes of Alumina.